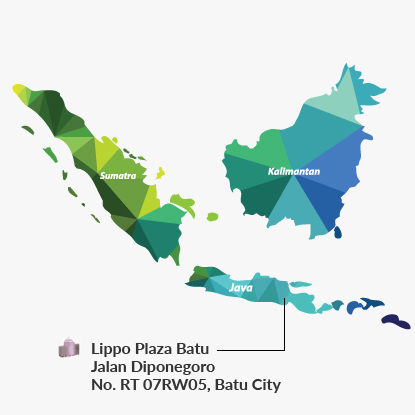 Lippo Plaza Batu is a retail mall with three levels and one basement level located in Batu City, approximately 20 km northwest of Malang, the second largest city in East Java. Batu city is known mainly for agro and eco-tourism with its numerous apple orchards and strawberry plantations. It also has several natural sights such as caves, waterfalls and nature reserves. The cool temperature and pristine nature makes the city popular for recreational retreats since the Dutch colonial days. 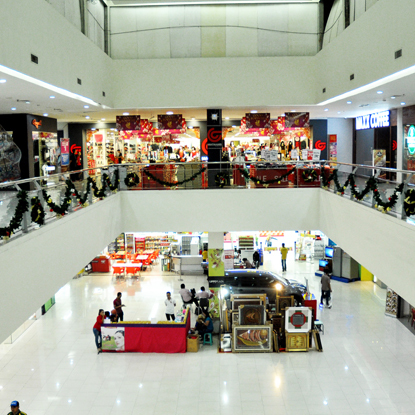 Anchored by Matahari Department Store and Hypermart, the mall has a diverse tenant mix.